A timeless choice for covering floors, Traditional Poly Timeless Rug is an offering from Ultimate Rug that is another name for elegance. If you want to cover bare floors in a jiffy that would give freedom to define and decorate separate areas within a large space then you can think of bringing these rugs in your home. The intricate floral carvings over these rugs are mesmerizing that can complement any home. 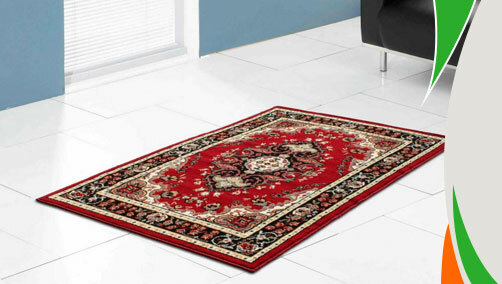 With their rich colour and impeccable designs these polypropylene material made rugs can add warmth to any area. 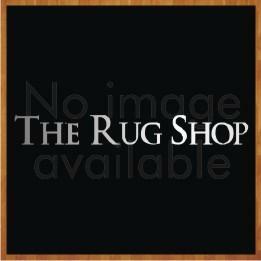 These rugs are made available to you in small, medium and large sizes that mean it can fit any space easily. Whether you reside in a brand-new city apartment or in a rustic country, these rugs offer an excellent way to bring charm to your living area. These rugs are stain-resistant and anti-fade so these exclusive floor covers remain with you as a treasured possession for a longer time.These rugs are available in small, medium and large sizes with following size variations: 60x110cm, 100x150cm, 150X210cm.